I’ve had the US Bank Altitude Reserve Card for a few months now and it’s become one of my top go-to cards, especially for the 3x points earning on mobile wallet payments. I’ve accumulated a nice stash of Altitude points and I had a good opportunity to redeem some of these points for a flight booking. 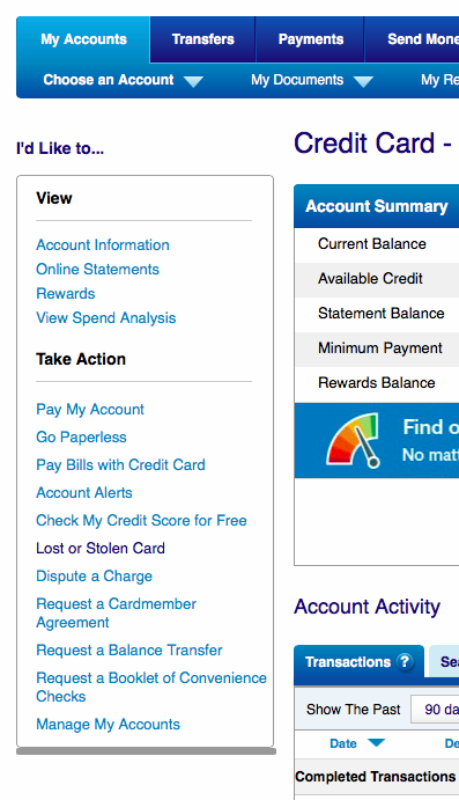 So how was my experience booking a flight via US Bank Altitude rewards? I had already had a particular flight in mind form Chicago to DFW and had priced it out on Google Flights. I headed over to the Altitude rewards site which you can only access when logged into your US Bank account and on then account area specific to your Altitude card. 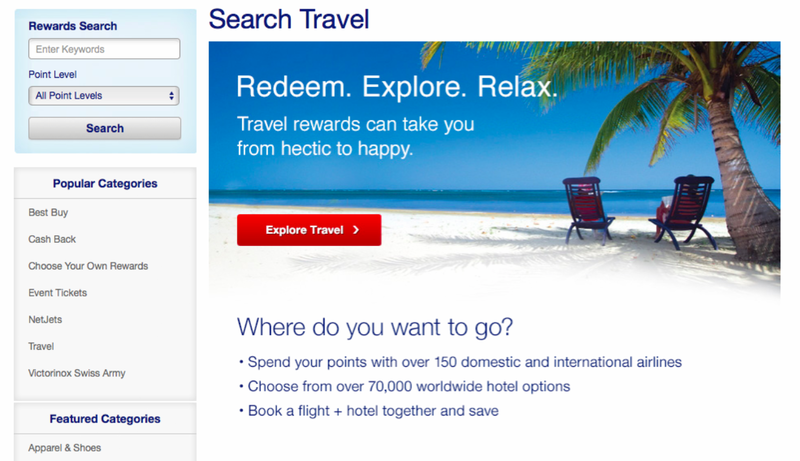 Once you navigate through a couple of pages, you can can access the travel booking tool which allows you to redeem points for flights, hotel, or rental car. 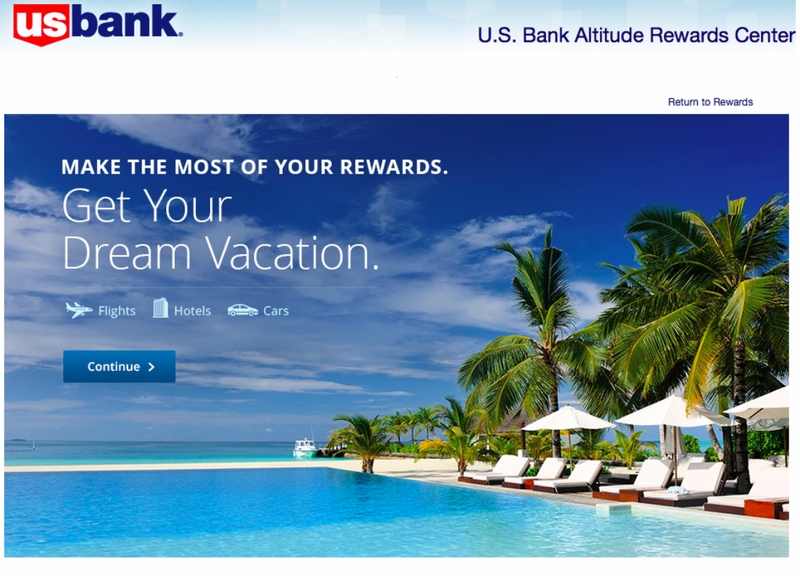 Flight books with US Bank altitude reward points can be redeemed toward flights with just about any airline. You can apply 1 Altitude reward point towards 1.5 cent in spend on any travel booking: flight, hotel, or rental cars. For example, the ticket I booked had a total fare of $109.20 including all taxes. This would equal a total points cost of 7,280 Altitude points ($109.20/7280 points = $0.015). The fare priced out exactly the same on the Altitude travel booking site as it did on American Airlines’ site directly. I selected my flight option and then at checkout I was told how many points the booking would deduct. 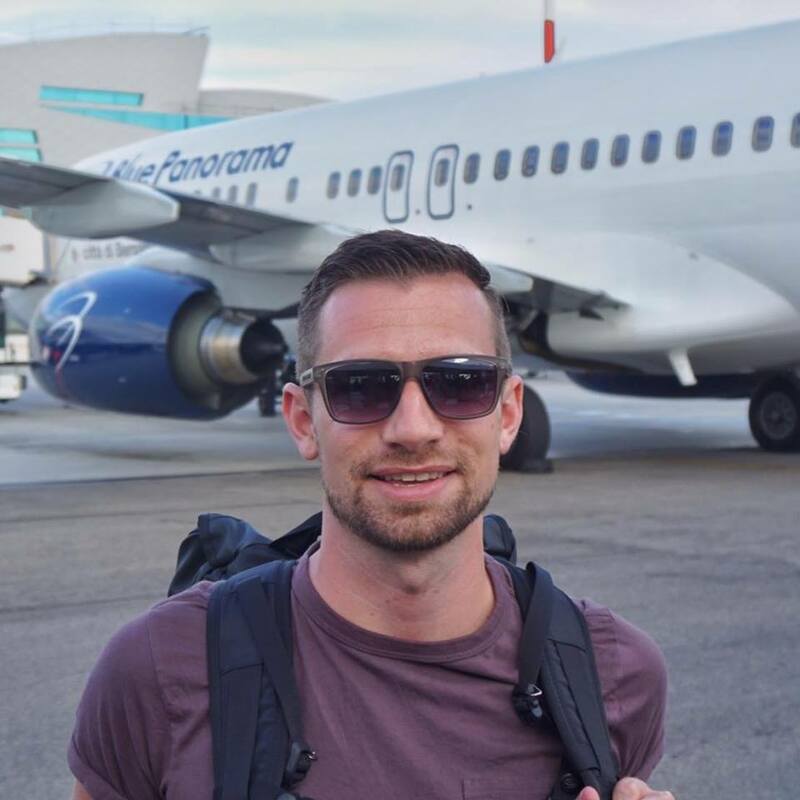 I confirmed by booking and it was quickly confirmed in about 30 seconds, just like any other third-party booking tool like Orbitz or Expedia. Navigate from your Altitude Reserve account section. Click “Rewards” the Left sidebar. Click “Explore Travel on the bottom left. Click the red “Explore Travel” button. Final step! 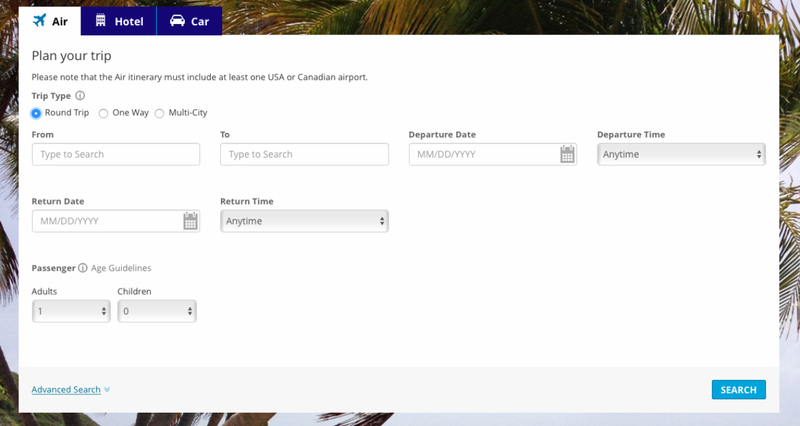 The booking tool home page. But I made mistake that I”ve never done before: I misspelled my name! Ooops! I immediately called American Airlines and they corrected it for me but said I need to call back the issuing agent (Altitude rewards) and ask them to re-issue the ticket with the corrected name. I called the customer service line for US Bank Altitude rewards and they answered immediately. The agent was a bit unsure how to handle the situation so he put me on hold for a couple minutes. He came back on and everything was resolved and the ticket was re-issued almost immediately. I got a revised confirmation before we even got off the phone. My reservation immediately showed up in my Advantage account. 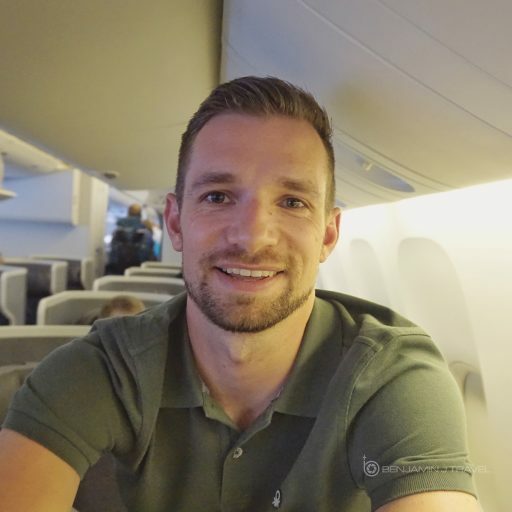 Keep in mind that even though you are paying with points, the airline will treat this as a paid ticket so you will be eligible to accrue miles and elite dollars spend on tickets redeemed with Altitude reward points. 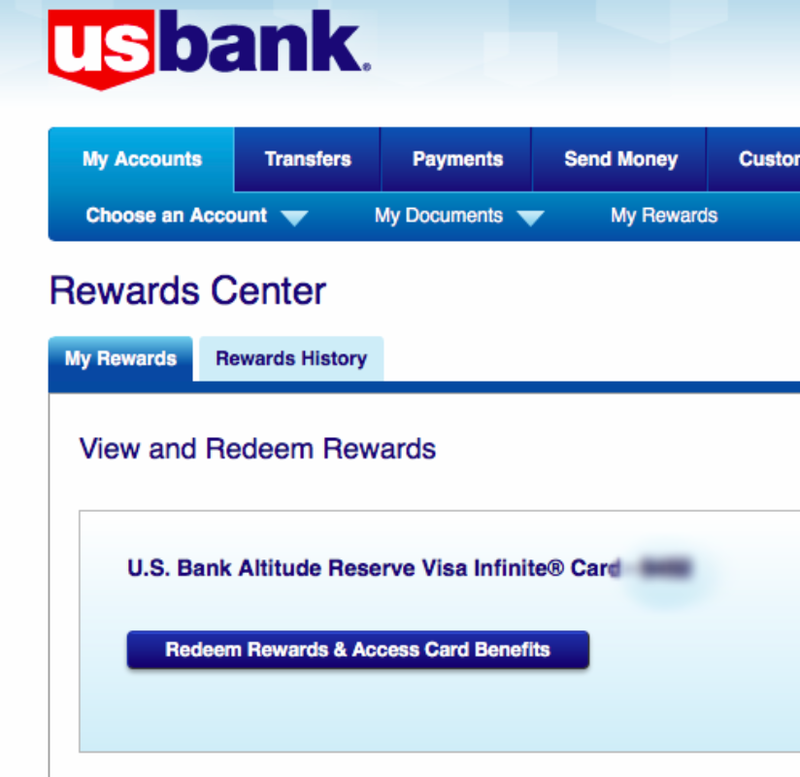 Overall, my first experience booking a flight via US Bank Altitude rewards easy. 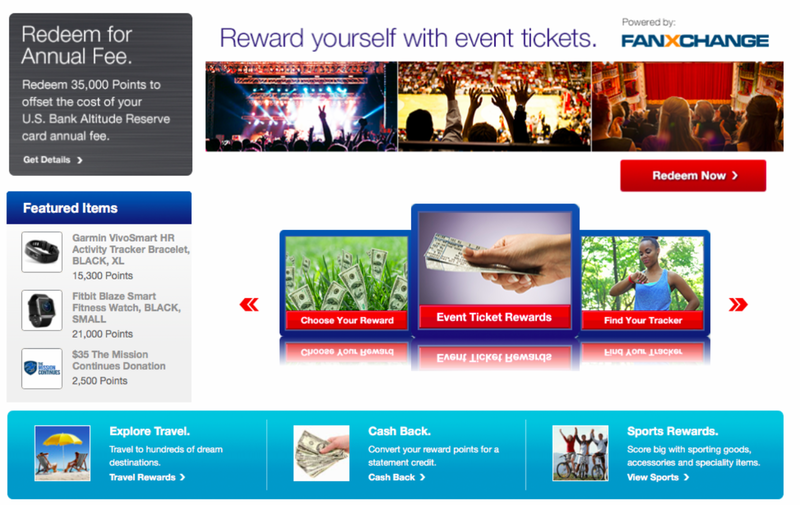 If I could provide a bit of feedback to US Bank, I’d suggest making the reward booking tool a bit easier to find on the US Bank website. There’s a lot of pages to navigate through just to get to the booking tool. One of my fears would be that tickets would price out higher on the Altitude rewards site than directly on airline sites. Fortunately, this was not the case in my experience. I’m very happy having the Altitude Reserve card in my wallet. I’ve gotten a lot of value out of this card in just a few short months. 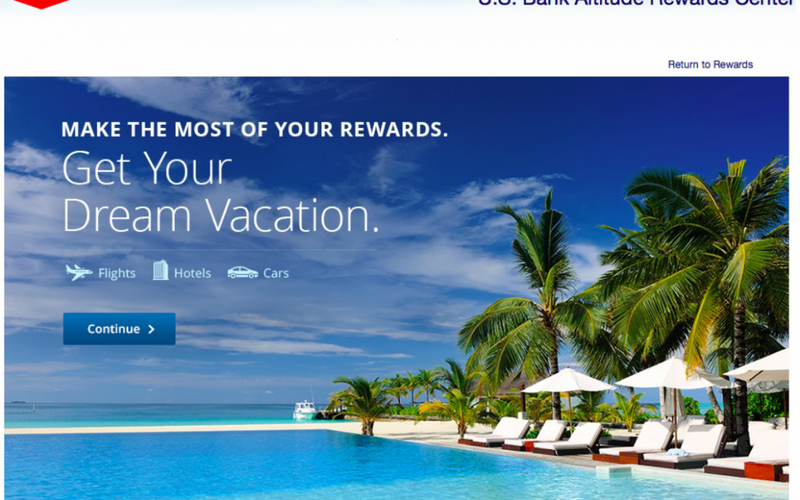 Have you experienced the US Bank Altitude rewards booking tool yet? What was your experience? Would love to hear your experience in the comments below.